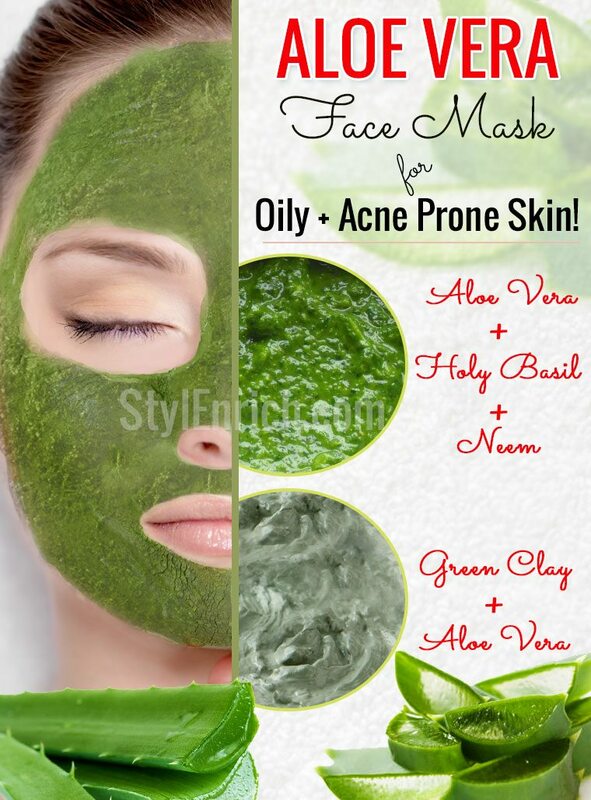 Aloe Vera Face Masks for Oily and Acne Prone Skin! 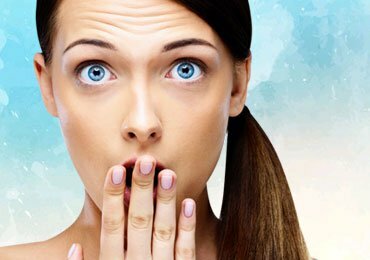 Don’t we all go through that phase of redness and acne on the skin, pimples and sore skin? Remember those teenage days of acne prone skin? God bless teen years! It is no less than mayhem when it comes to tackling acne-prone skin. Why can’t you ever get rid of that shiny and greasy look off from your face? How I wish we could control oil secretion of our skin. Here are the Aloe Vera Face Masks to get rid of this problems. Aloe Vera is what comes to the rescue now! This spiky and waxy leaf bright green in color is the best ingredient that nature could bless us with. Don’t be fooled by its simple looks! It is a wonder house of beauty for its bounteous nature. Not only does Aloe Vera help you with oily skin and keeping acne at bay, but it also keeps skin young, fresh, supple and blemish-free. Here We have brought aloe vera face masks. 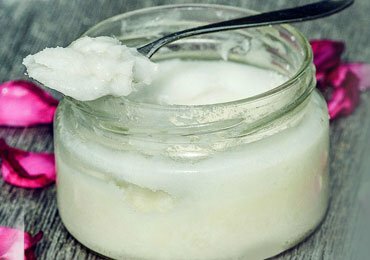 We bring for you 4 absolutely fantastic aloe vera face masks that will banish away acne and help you achieve a fresh and grease-free look all day long! Aloe Vera is loaded with anti-inflammatory, anti-oxidant properties, amino acids that, when coupled with Neem serves as the best ingredients for oily skin. Tulsi known for its medicinal properties since ages adds to the nutritive and goodness quotient of this pack. Take a mixer and put in a handful of Neem leaves and Holy Basil. Add half a cup of water and give it a good whisk in the mix. Add the Aloe Vera gel to this mix. Apply this pack on your face for 15-20 minutes and then wash your face with cold water. Now, watch your acne flee away at a super speed! Cleanse and rejuvenate your skin with the natural soothing properties of Seaweed that hydrates your skin and Honey that makes it smooth and supple. Heat half a pan of water and place a bowl inside the pan, making a double boiler. Warm up honey using the double boiler. Add the Kelp powder in the honey and mix it well. Take the honey and kelp powder mix off the double boiler heat and let the mix rest for 10 minutes for the kelp powder to get absorbed. Now add the Aloe Vera gel and mix well. Apply this pack on your face and neck evenly and place the cucumber slices on your eyes. Let the home spa session begin. Sit back and relax for the next 10 minutes or until the pack is dry. Wash your face with lukewarm water and pat dry. 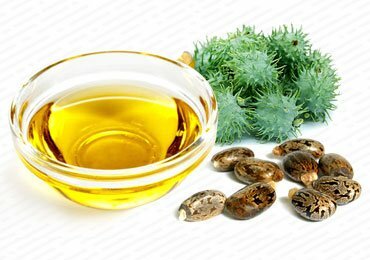 The magic of seaweed and honey will give you radiant and supple skin and shoot away acne, in the comfort of your home. Oatmeal is nature’s boon to us for scrubbing and exfoliating your face softly and providing nature at the same time. Cucumber and Aloe Vera are known for their cooling and anti-inflammatory properties. Take a cucumber and cut two slices. Put the rest in the blender and make a smooth puree. Put the puree in a bowl and add Oatmeal and Aloe Vera gel to it and mix thoroughly. Now, slowly whisk an egg into it the mix. Apply this over a clean face and neck. Let it dry and follow with washing your face. The end result of this pack is a radiant and glowing feel to the face. The soothing effect of Aloe Vera is known to all, but the French green clay has oil drawing properties and has a hydrating and soothing effect. It draws out the toxins of the body and invigorates the face and restores the beauty of the skin. Mix the French Green clay and rose water to a wooden, glass or a pottery bowl. Do not take a metal bowl. Add the Aloe Vera gel and mix for the clay to absorb all the moisture. Spread and apply the paste on your face and let it dry. Wash with lukewarm water and pat dry. Follow with a moisturiser. We should use the Aloe Vera to the best of its ability. 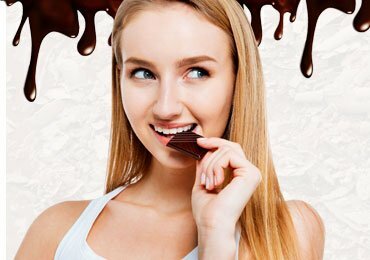 After following the following tips and homemade masks, we hope you will get a really fabulous skin. It’s time to say goodbye to oily skin and say a hello to a beautiful face. Got some more aloe vera face masks? Then share them with us! Leave you feedback in the comments below! 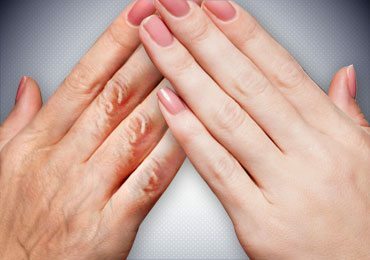 Natural Home Remedies for Wrinkled Hands that You Can Try Out! 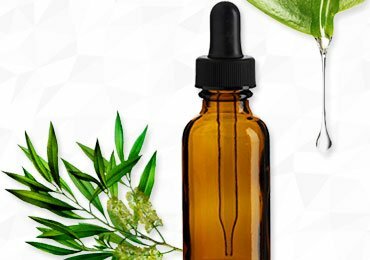 Tea Tree Oil Uses- How Is It Beneficial For You! 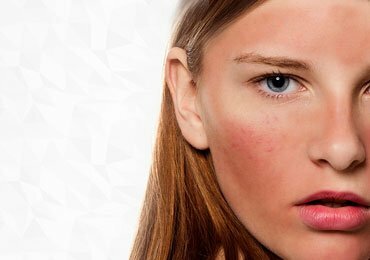 How to Treat Rosacea With the Homemade Remedies? I have oily face l have tried every possible means to get rid of it but it will not work .